Miriam Siebenberg lives in a very unusual house -- unusual because of the fact that her home was built on top of another home, one that existed over 2,000 years ago. Within the ancient walls of Jerusalem's Old City, Miriam and her husband Theo purchased a house after the Six Day War, eventually discovering that it contained a treasure trove of history buried deep underground. In the Siebenberg's house, a collection of archaeological artifacts discovered after years of digging in the basement, appear on display. They include arrowheads, ink-wells, coins, ancient pottery, a glass cup and pieces of jewelry including a bronze key ring, likely used in the Second Temple era by a woman to unlock her jewelry box. 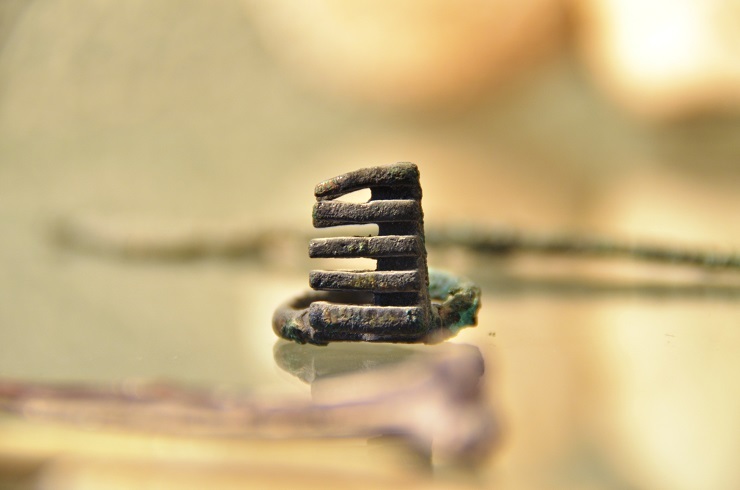 Photo Credit: Tzuriel Cohen-Arazi, Tazpit News Agency / Description: Bronze key ring from Second Temple Era (530 BCE - 70 CE) . But even more intriguing is what lies beneath their home. One can see the remains of an ancient Jewish residence and a way of life that dates back to the days of King Solomon and the Second Temple period. "The further we dug, the more history we uncovered," Seibenberg told Tazpit News Agency in an exclusive interview. "When we moved into our finished home in 1970, Theo had a feeling that there was much more to this place," said Siebenberg. Photo Credit: Tzuriel Cohen-Arazi, Tazpit News Agency / Description: Archaeological excavation at the Siebenberg House in Jerusalem's Old City. At that time, archaeological discoveries by Hebrew University archaeologists in the Jewish Quarter including the area around the Siebenberg's home were making headlines. The Siebenbergs believed that perhaps there were artifacts buried under their home as well so Theo applied to the Department of Antiquities for a permit to excavate beneath their house. "We invested our own money, brought in engineers, architects, archaeologists expert diggers, and donkeys to remove the rubble, digging up to 60 feet down to discover all this," Siebenberg explains. 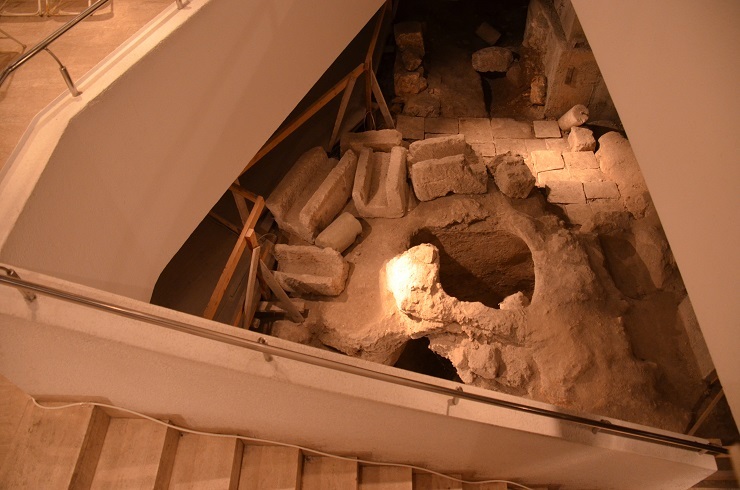 During more than 18 years of unearthing, the Siebenbergs discovered a ritual bath, known as a mikveh used by Jews during the Second Temple era, an aqueduct, a Byzantine water cistern, and even empty burial chambers believed to have been used by Jewish royalty in the 10th century B.C. during King Solomon's reign. Eventually, the remnants of the base wall of what is believed to be a Jewish home that stood 2,000 years ago, were also uncovered as were ancient Hasmonean stones, including one with a menorah engraving. Evidence of the Roman destruction of the Second Temple in 70 C.E. was also discovered -a line of ash sealed into sedimentary rock was sent to a special lab in South Africa for testing, which found that the ashes were indeed from that time. 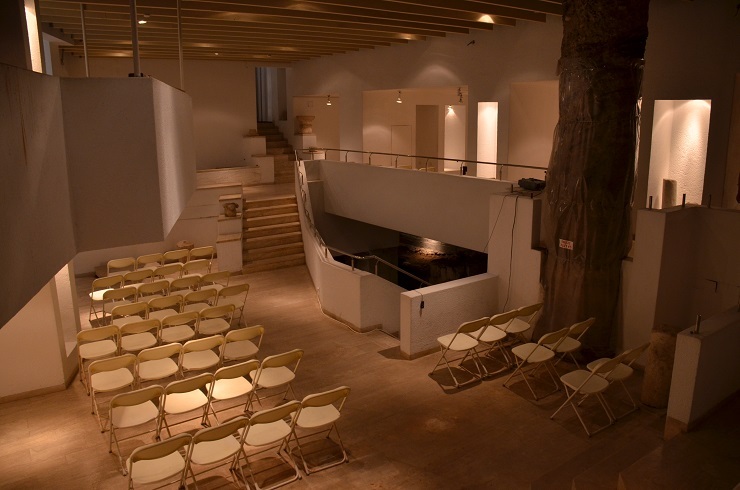 In the 1980s, the story behind the Siebenberg's basement, which Theo had transformed into a museum for the public in 1985, received much international attention. National Geographic, the New York Times, BBC, ABC, NBC, and many other international media sources devoted coverage to the history being uncovered under the Siebenberg House. "We had groups from all around the world visiting our archaeological museum including European parliamentarians, US Congressmen, foreign press and other leading figures," Siebenberg told Tazpit News Agency. Photo Credit: Tzuriel Cohen-Arazi, Tazpit News Agency / Description: Artifacts spanning 2,000 years of Jerusalem's history. In addition to the fascinating story of the Siebenberg House, the couple behind the digging has their own unique tale. Theo, named after Theodore Herzl, came from a wealthy diamond family in Antwerp that barely escaped Belgium following the Nazi takeover. While not religious, Theo grew up in a traditional Jewish family with a strong love for Israel. Siebenberg eventually emigrated to the Jewish state in 1966 after a series of successful international investments and married Miriam, who was born and raised in Tel Aviv. "Theo always felt homeless, having been uprooted from his Antwerp home at the age of 16 by the Nazis," says Miriam. "But he always knew he wanted to live in Jerusalem and as close as possible to where the Temple once stood - the most important place in Jewish history. This was the only place he considered home in his lifetime." Today, Miriam, continues to carry the legacy of the Siebenberg House. 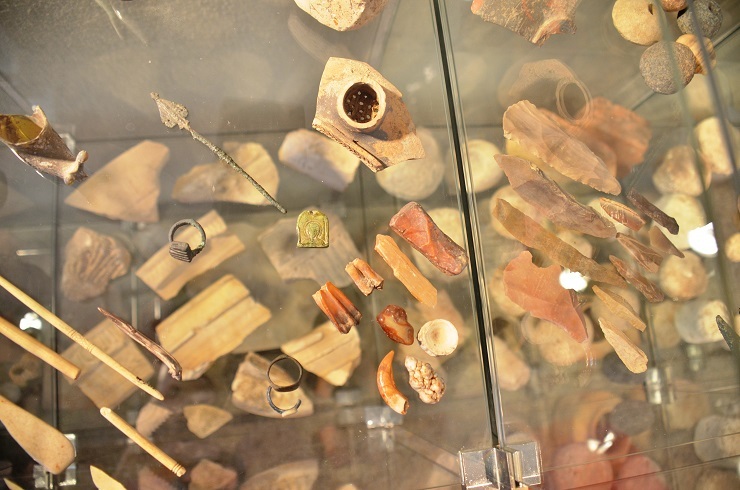 This past June, Miriam, with the help of her assistant, 27-year-old Adi Rabinowitz-Bedein, has reopened the museum to the general public, providing tours of the home's unique history while showcasing the archaeological finds. "This is our life's work,"comments Miriam. 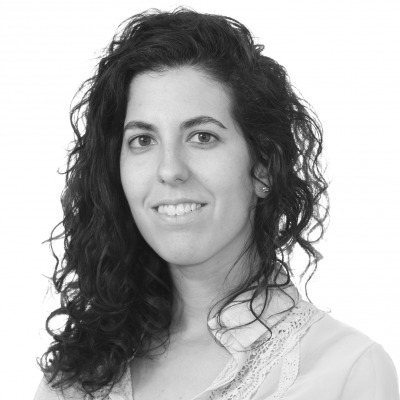 "My friends in Tel Aviv don't understand why we live in Jerusalem," says Miriam who describes herself as secular. "But I know my roots are here - both my roots and the roots of our people are right underneath this house." "I live the ancient past of the Jewish nation," says Miriam. "And I want to share this history and experience with as many people as possible." Photo: Tzuriel Cohen-Arazi, Tazpit News Agency / The Siebenberg House museum.